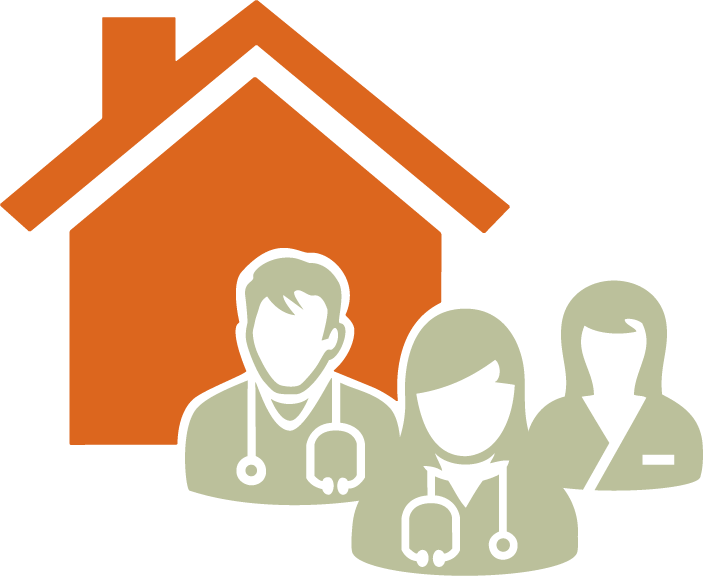 The Mission Attachment Clinic fills a gap long identified as a priority by local doctors. 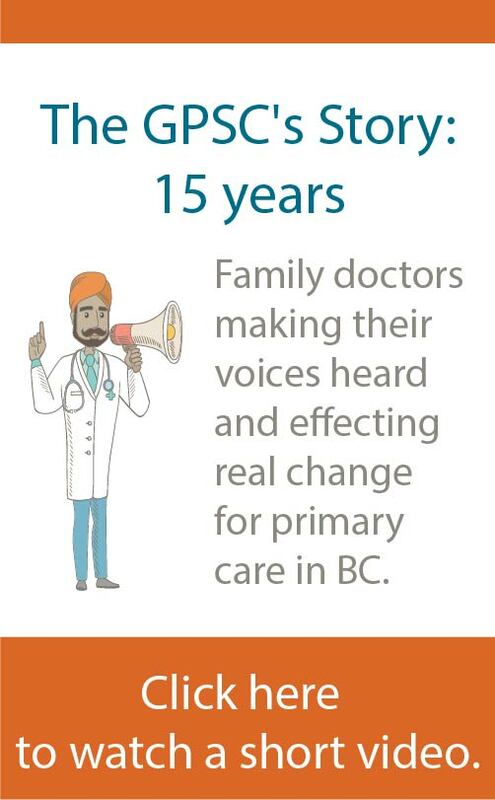 It helps many of the region’s residents, particularly vulnerable patients, such as those with mental health challenges or complex care needs, get access to primary care and linked to a family doctor. 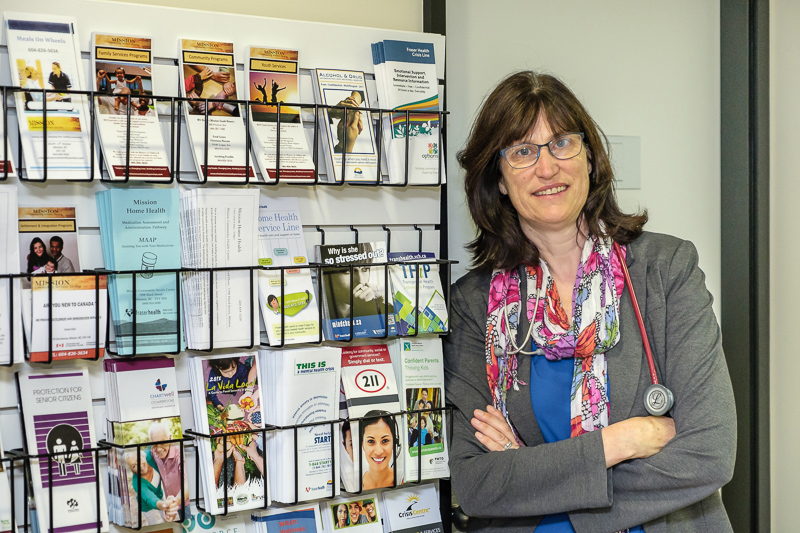 The clinic is staffed by a team of up to nine doctors, representing nearly one-third of the community’s GPs. Linda*, an 80-year-old senior with complex medical needs, was nervous about her ability to find a new doctor and worried the full spectrum of her needs could not be properly addressed at walk-in clinics. Linda was both surprised and thrilled when the doctor at the attachment clinic offered to take her on as a patient in his practice. (below) Dr Carol Pomeroy, Mission Division of Family Practice Board Chair and attachment clinic physician.